This time of year nearly everything worth eating has apples in it. 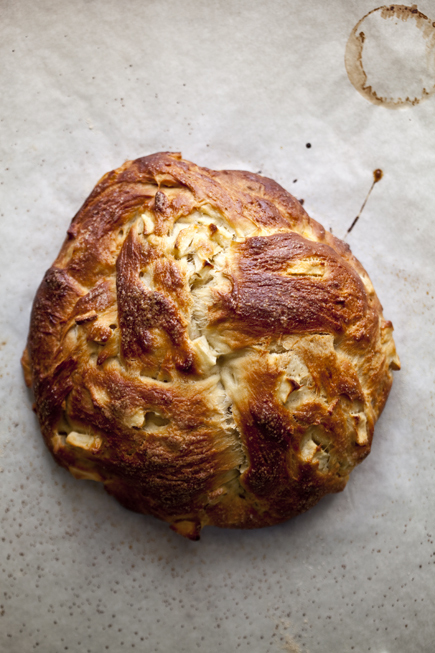 This gluten-free brioche from Gluten-Free Artisan Bread in Five Minutes a Day is made with the rich, slightly cloudy apple cider, which has a wonderful tang to it and isn’t overly sweet. You can use the clear apple juice, but it doesn’t have the same depth of flavor. 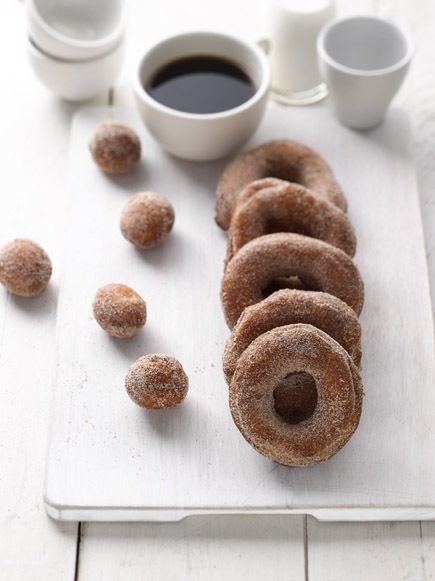 This dough is wonderful baked in a loaf pan, made into a coffee cake or fried and dusted with cinnamon sugar like these doughnuts. It is apple season again, one of the best times of the year. 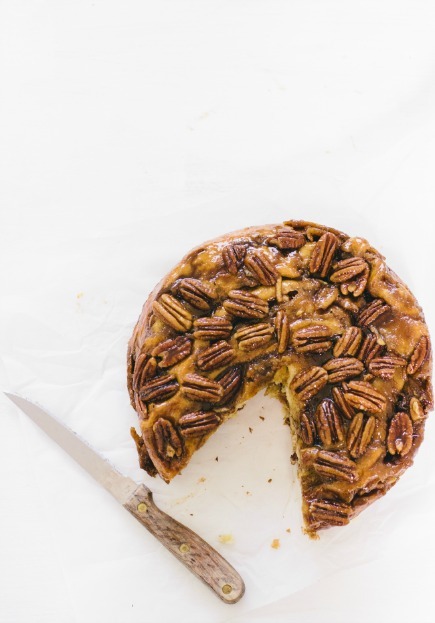 In MN we are blessed with a bevy of apple choices, which makes baking so exciting. 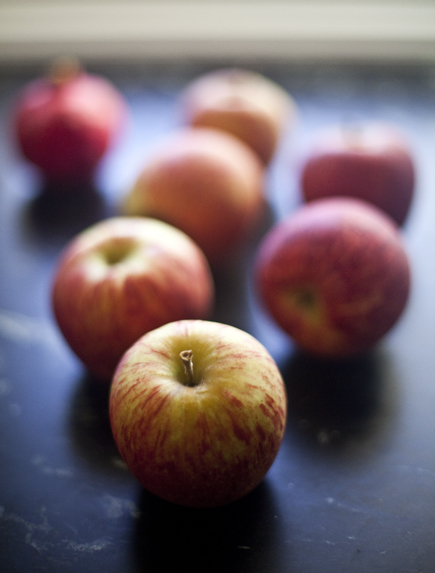 When I make a recipe with apples I like to combine them for flavor, texture and color. In HBin5 we feature apples in our Strudel Bread, which combines all the flavors of the traditional Viennese pastry, with the easy and speed of our dough. 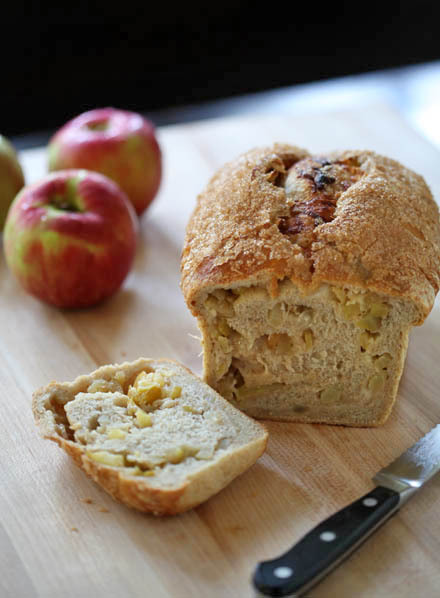 Roll the filling into almost any dough and you have a bread that shouts “autumn is here!” Anyone who loves apples will fall head over heels for this loaf.